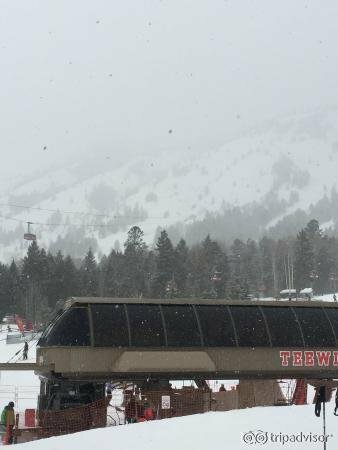 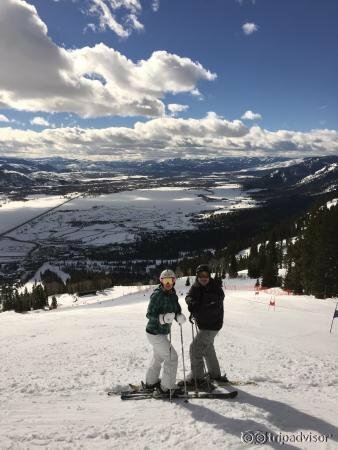 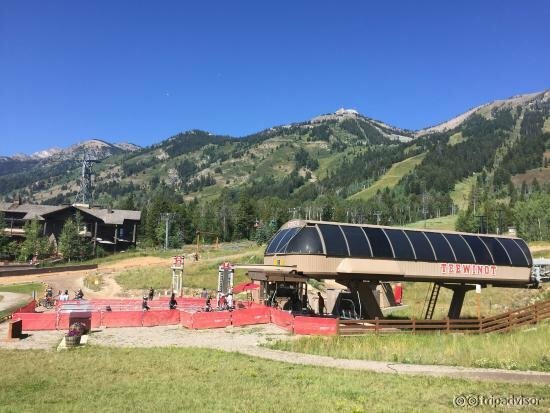 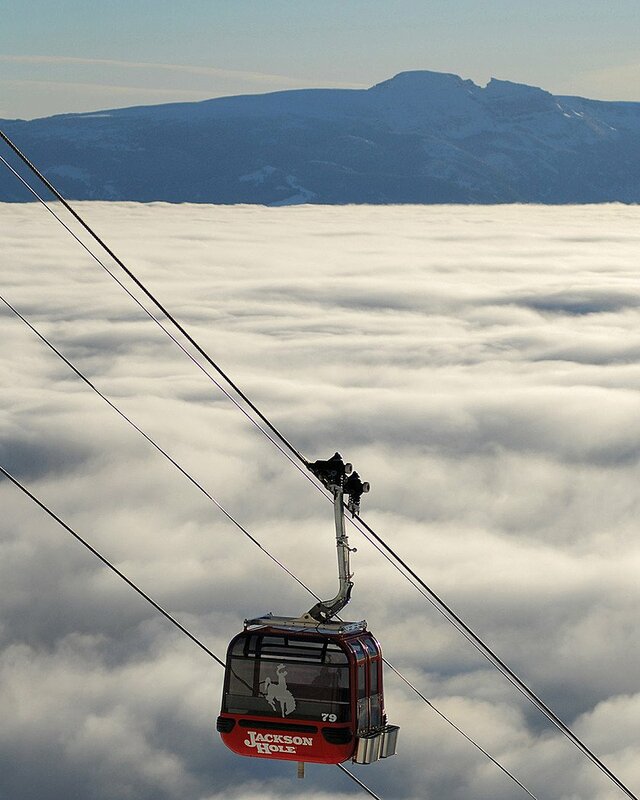 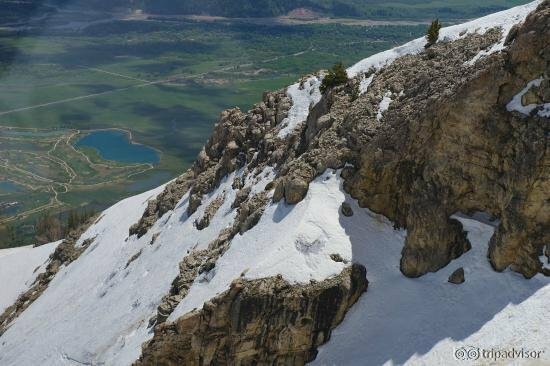 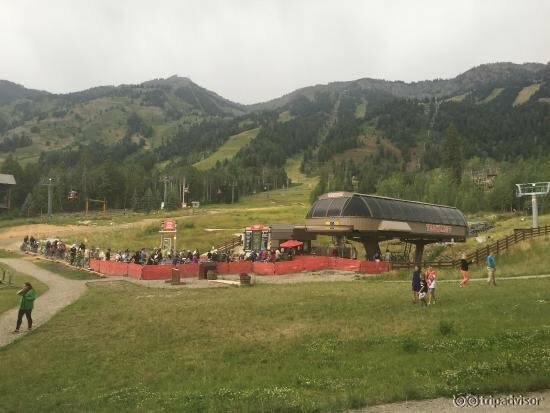 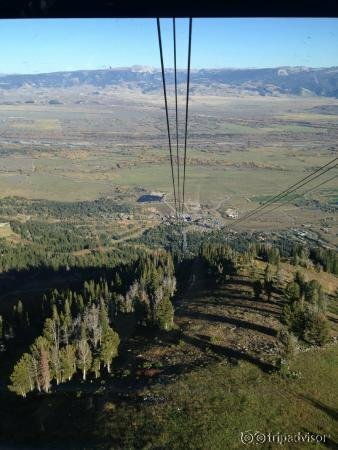 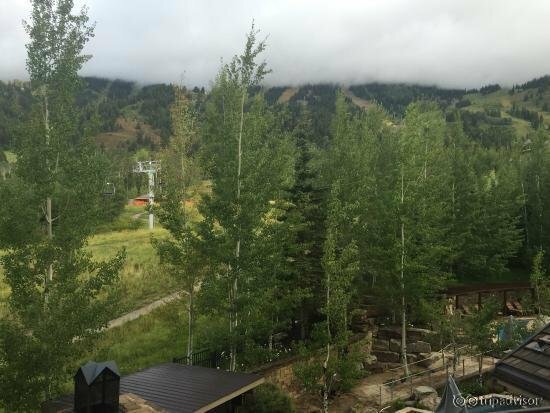 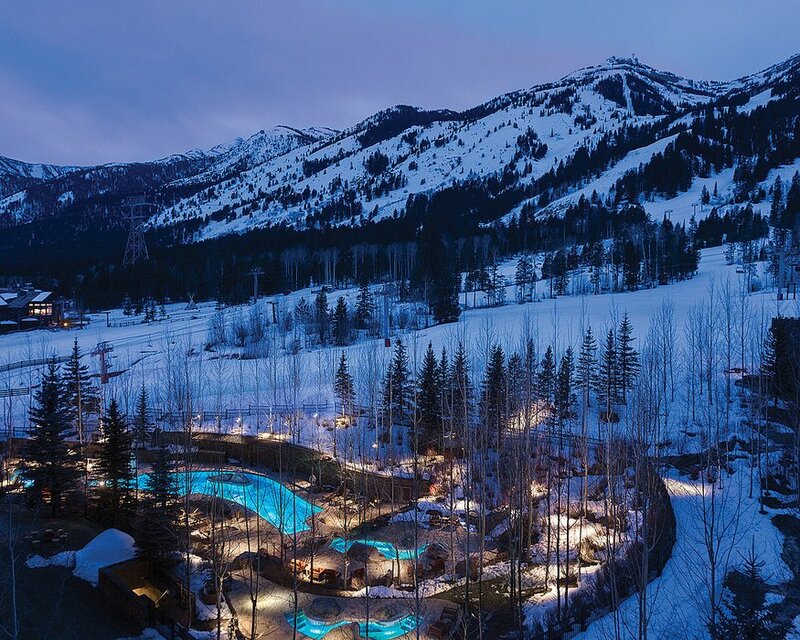 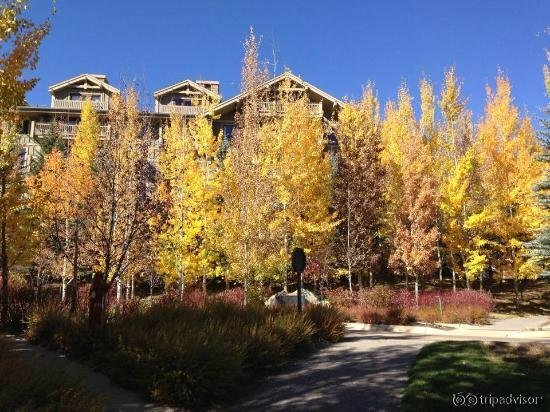 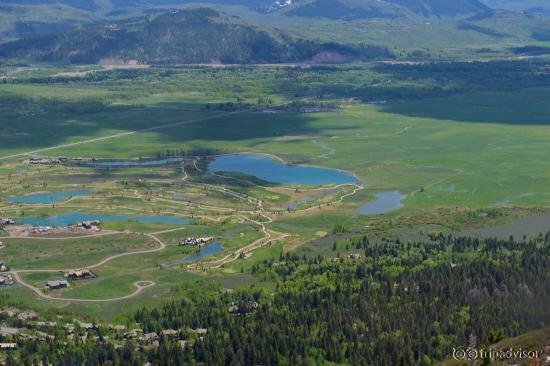 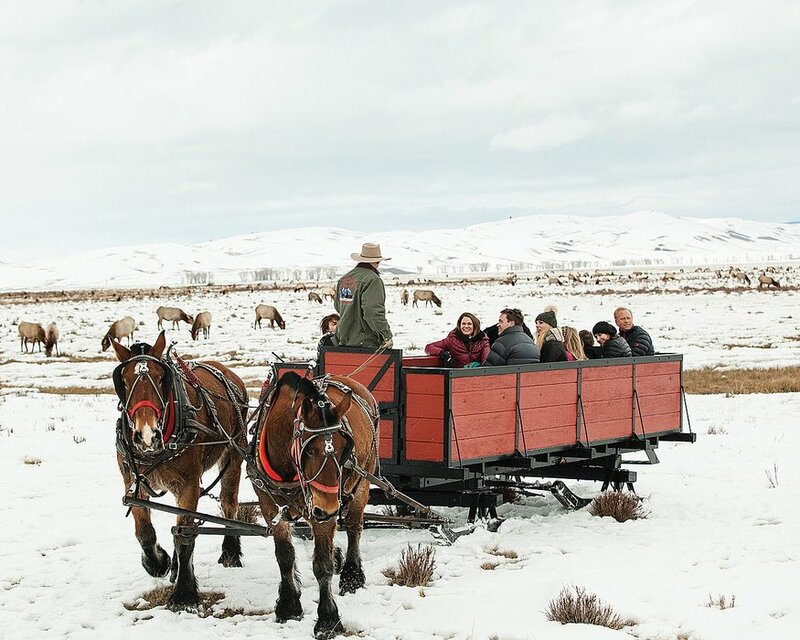 Four Seasons Resort Jackson Hole is situated at the base of Jackson Hole Mountain Resort, within steps of the Bridger Gondola, Eagle’s Rest and Teewinot chairlifts. 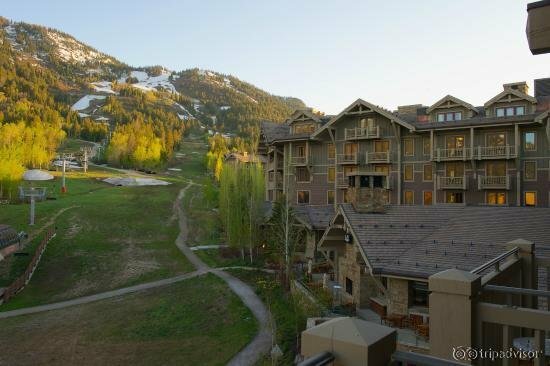 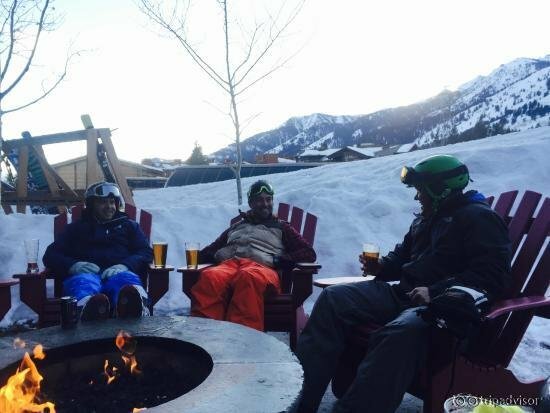 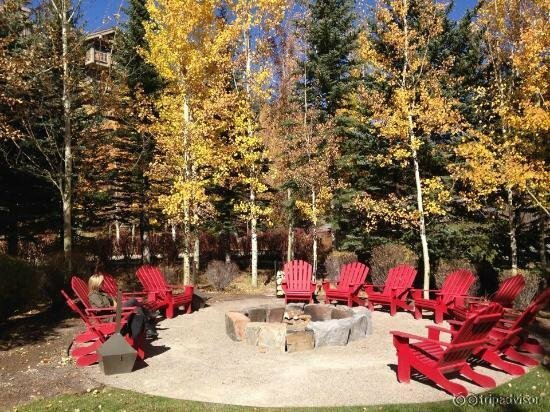 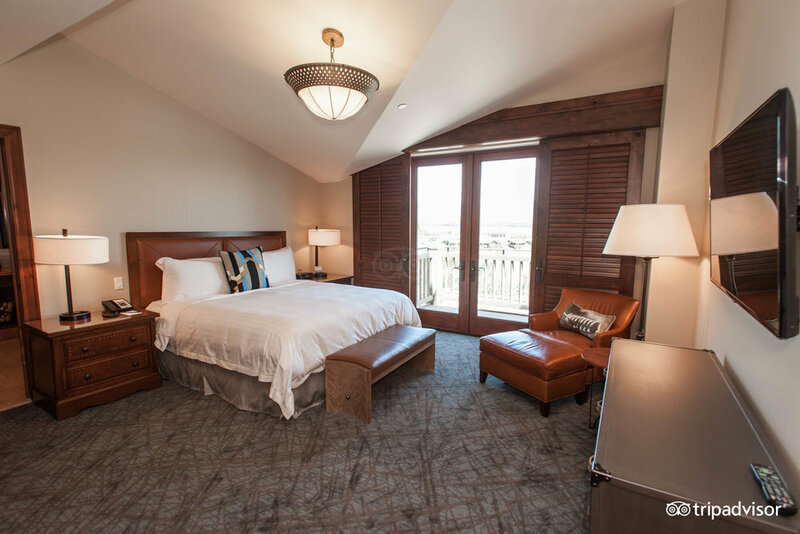 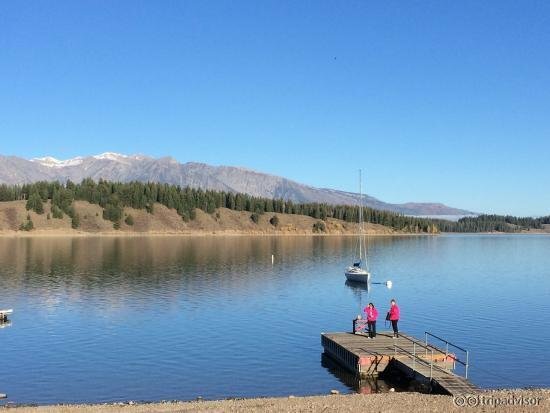 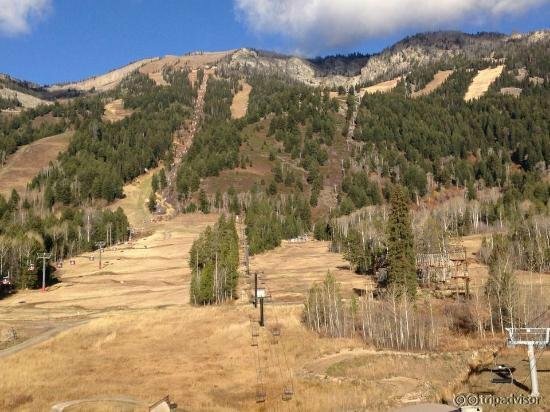 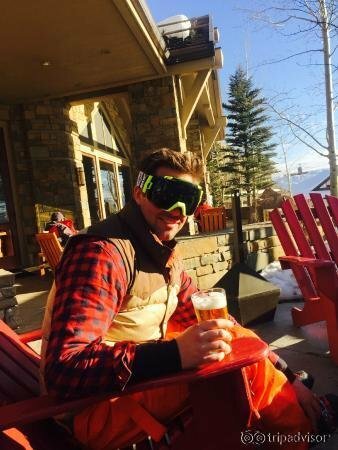 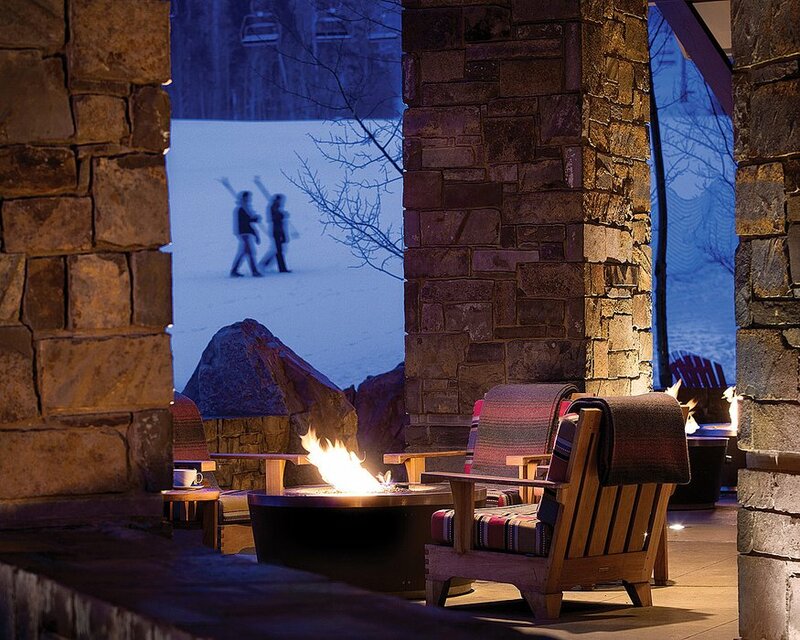 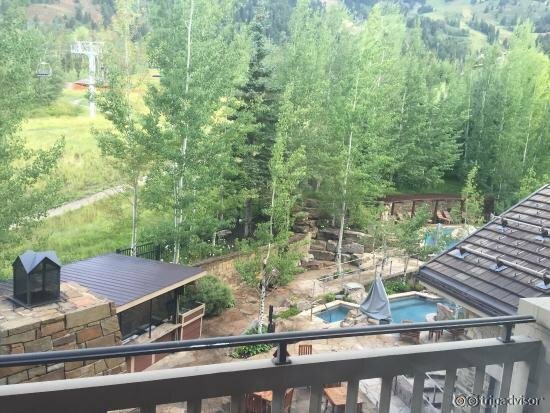 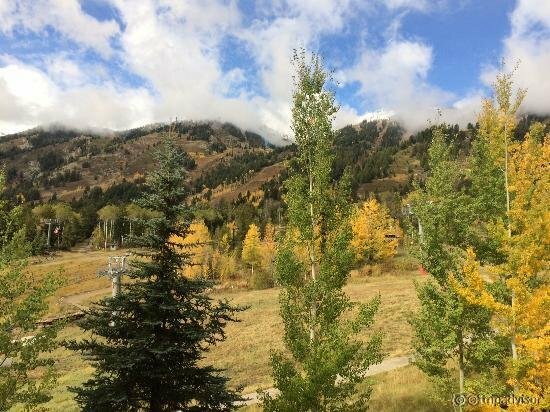 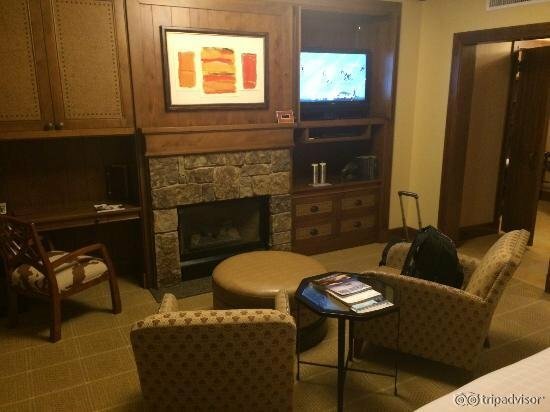 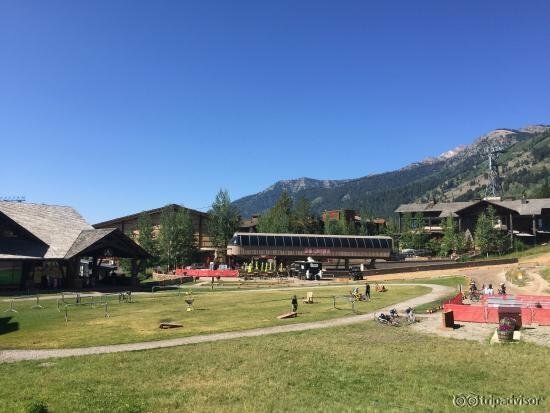 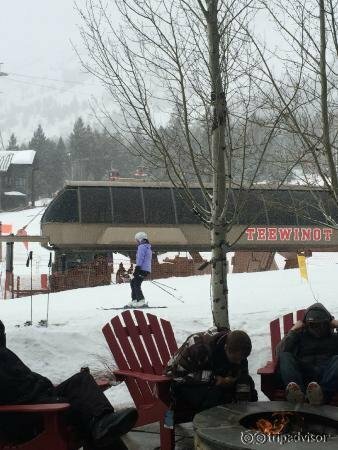 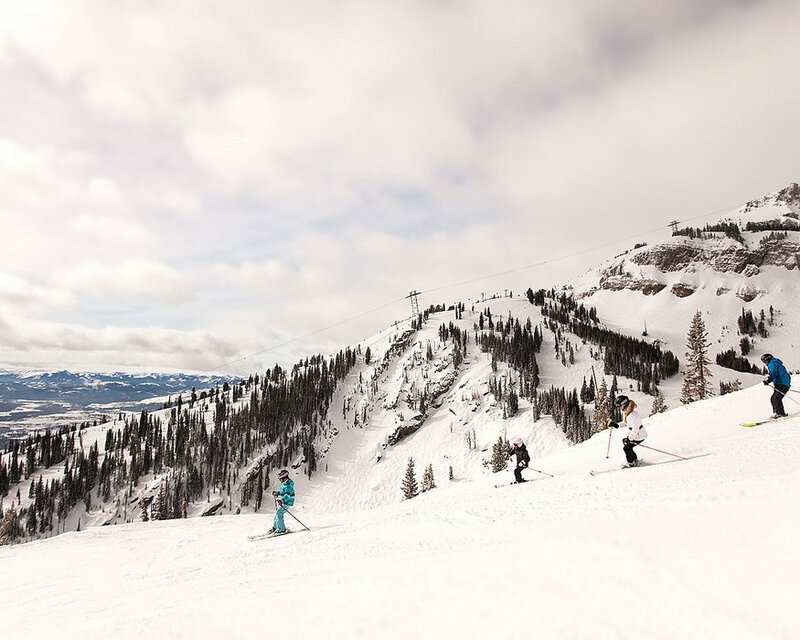 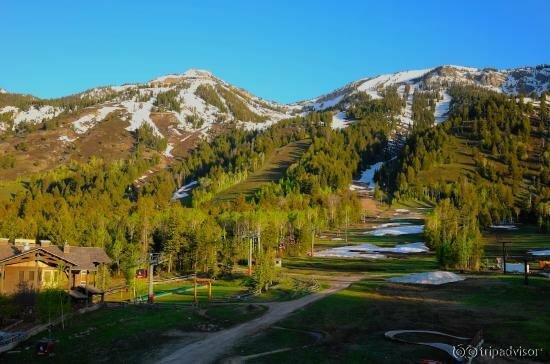 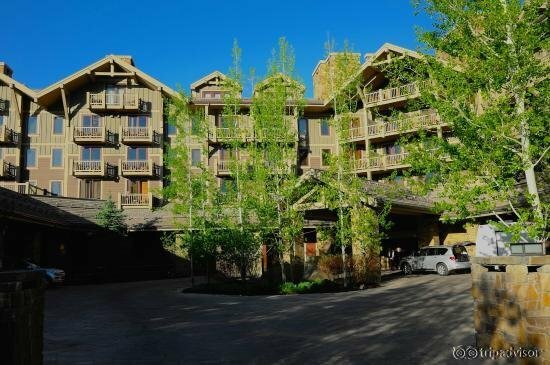 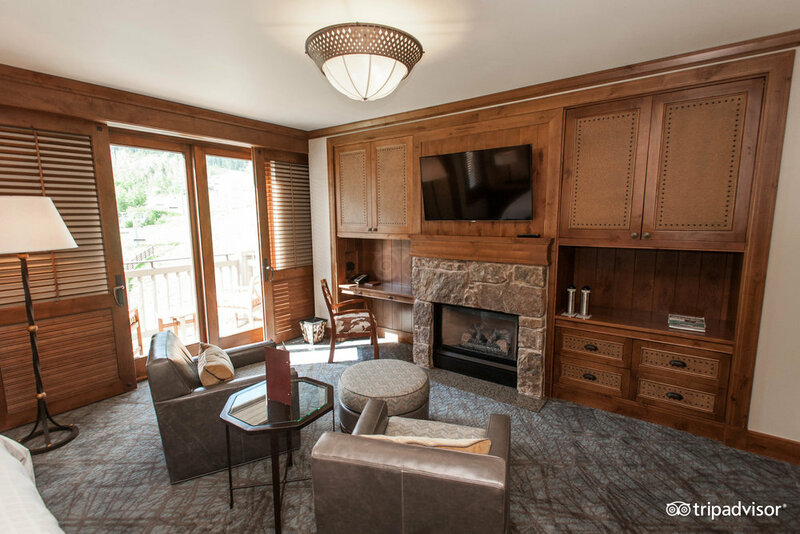 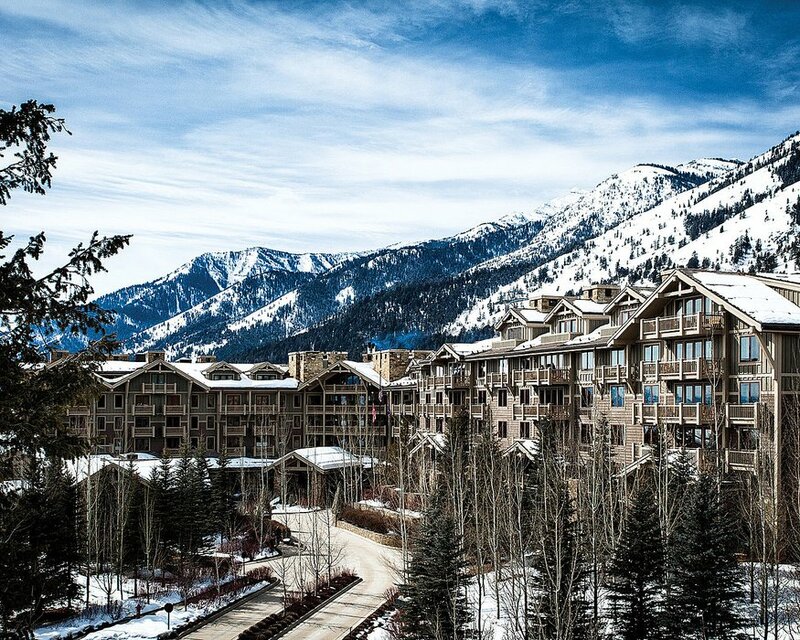 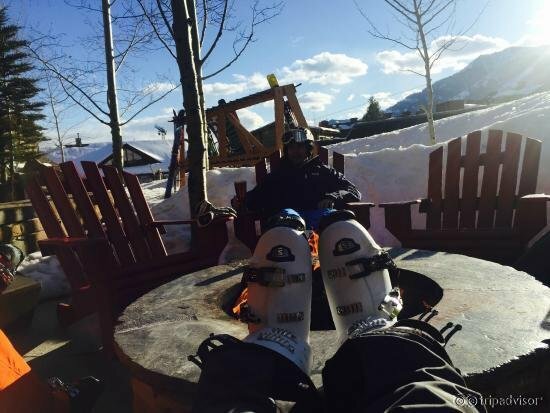 Before taking advantage of this ski-in/ski-out location, guests have access to a full-service ski concierge, complete with rental and repair shop and valet ski service. 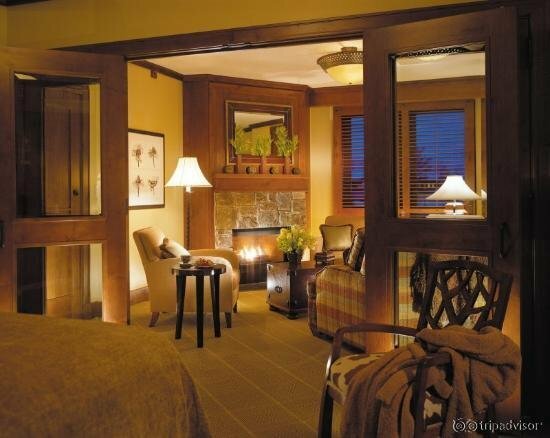 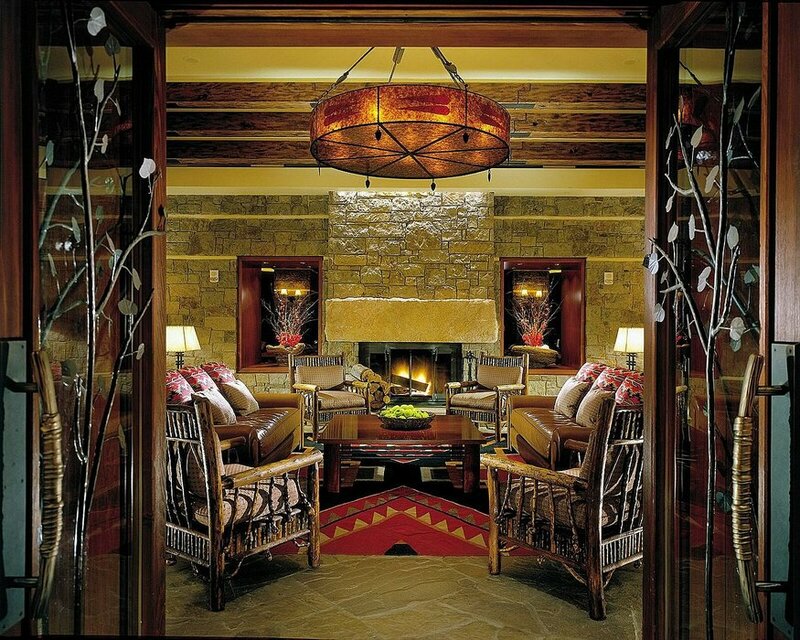 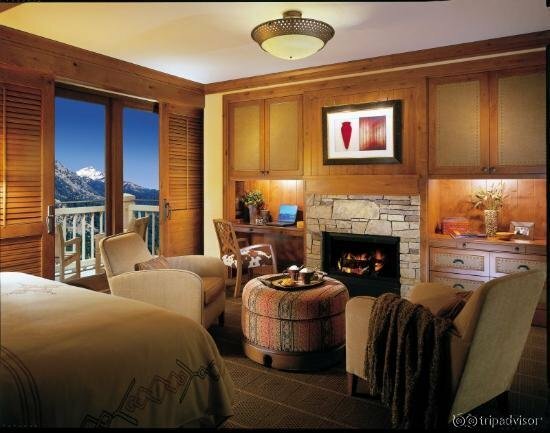 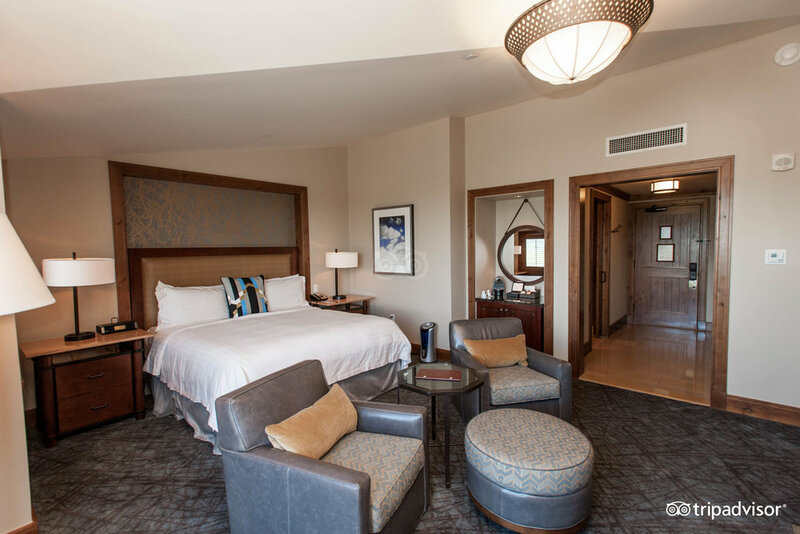 Four Seasons Jackson Hole accommodations include guest rooms and suites, as well as private residences up to five-bedrooms. 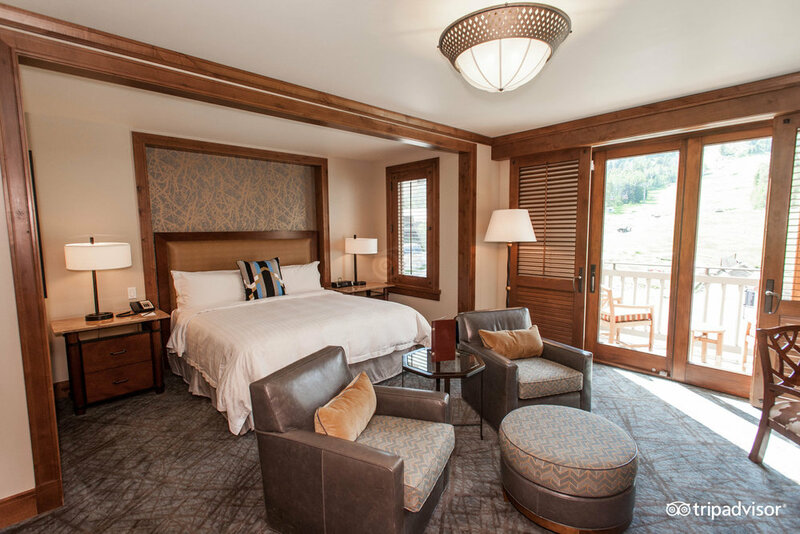 Most rooms feature private balconies or decks, gas fireplaces, and residential-style furnishings. 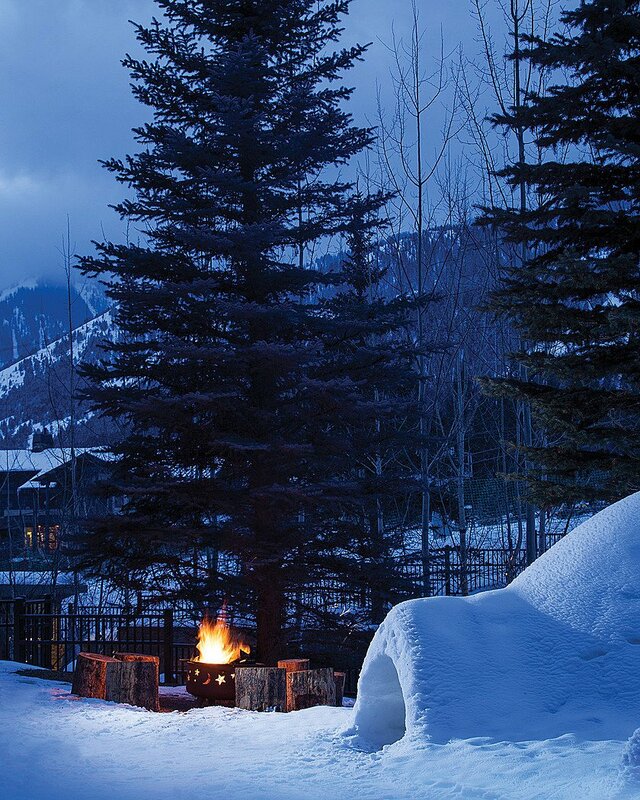 A full-service alpine spa facility offers 16 treatment rooms, including two private spa suites. 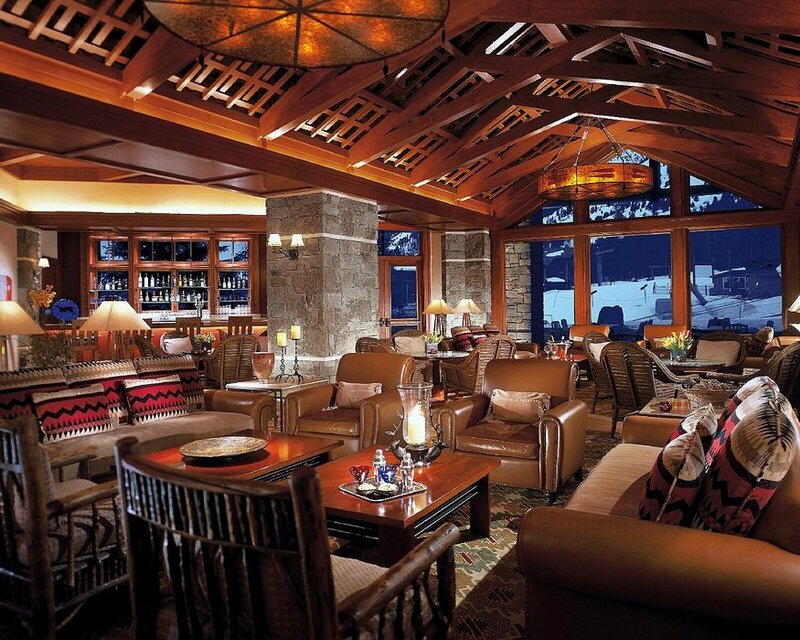 On-site dining options such as The Handle Bar and Westbank Grill capture the flavors of the American West within a cozy and inviting atmosphere. 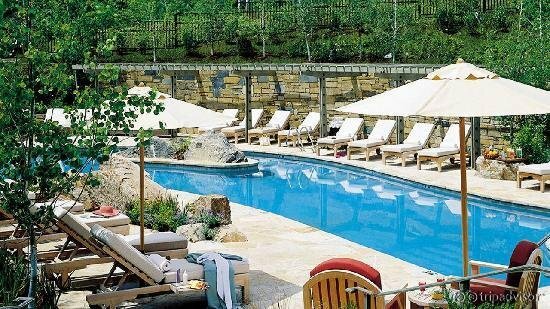 Other hotel amenities include outdoor whirlpools, heated swimming pool, fitness center and children’s programs.